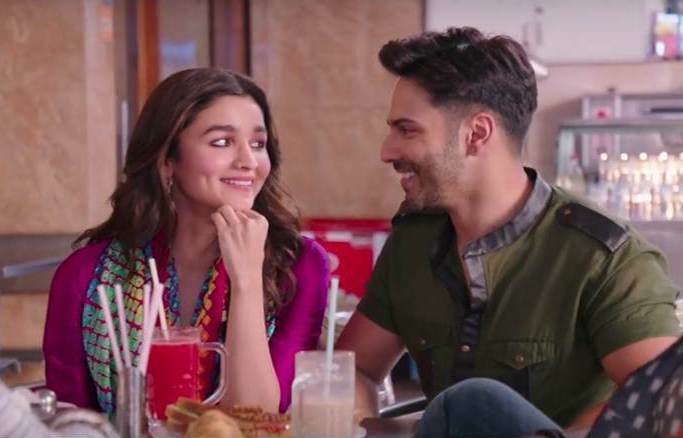 Third collaboration of rising superstars Varun Dhawan and Alia Bhatt after Student Of The Year and Humpty Sharma Ki Dulhania, Badrinath Ki Dulhania has completed it’s 3 weeks journey at box office on an excellent note and emerged as the first super hit movie of the year. Also it has become the highest grossing movie of Alia and second highest of Varun’s career so far. In the opening week, director Shashank Khaitan’s this romantic comedy reported an impressive performance and did the business of 73.66 crores, which was including 43.05 crores of weekend and 30.61 crores of weekdays from around 3000 screens across the country. In the second, the movie remained strong despite several new Hindi offerings and registered the business of 27.08 crores, with 17.56 crores of weekend and 9.52 crores of weekdays. Then in the third week too, it cashed the weekend on a good note despite being opposite to fresh release Phillauri. 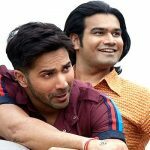 In weekdays, asusual Badrinath Ki Dulhania recorded lesser footfalls in theaters than before but managed to remain steady. On 3rd Monday, it faced 17% of drop than last Friday and added the amount of 1.12 crore to it’s account. With almost similar response, the movie collected the amount of 1.20 crore on Tuesday and 1.10 crore on Wednesday. On the last day of week i.e. Thursday, Varun-Alia starrer witnessed more drop and garnered the business of 1.02 crore. 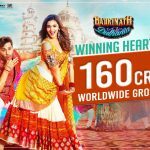 With this, total 3 weeks collection of Badrinath Ki Dulhania has become 112.13 crores on domestic box office. From new week, much buzzed Naam Shabana is likely to hamper it’s performance.